"Develop a simple sketch, drawing, or physical model to illustrate how the shape of an objec helps it function as needed to solve a given problem." Disclaimer: Always be sure to monitor flying objects to prevent injury. Fast moving Legos could hurt someone. Tell your students to build a sling shot that launches a single Lego, or if you want to be a little safer in a large group, a cotton ball. You could really assign any LEGO contraption, but sling shots are fun. Check out our launcher. 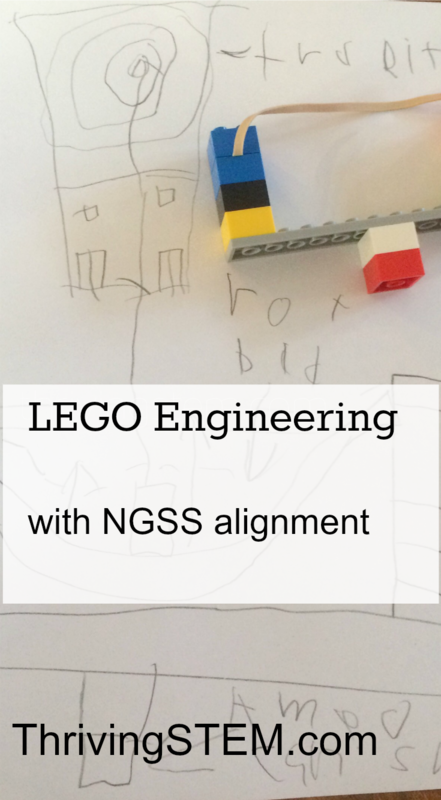 Ask your students to, "draw a picture that explains how their Lego launcher works, and label every important part." That's it. You're done! However, your students may need a little longer to play, like my child did. I just hope he always wants to tell me about it. 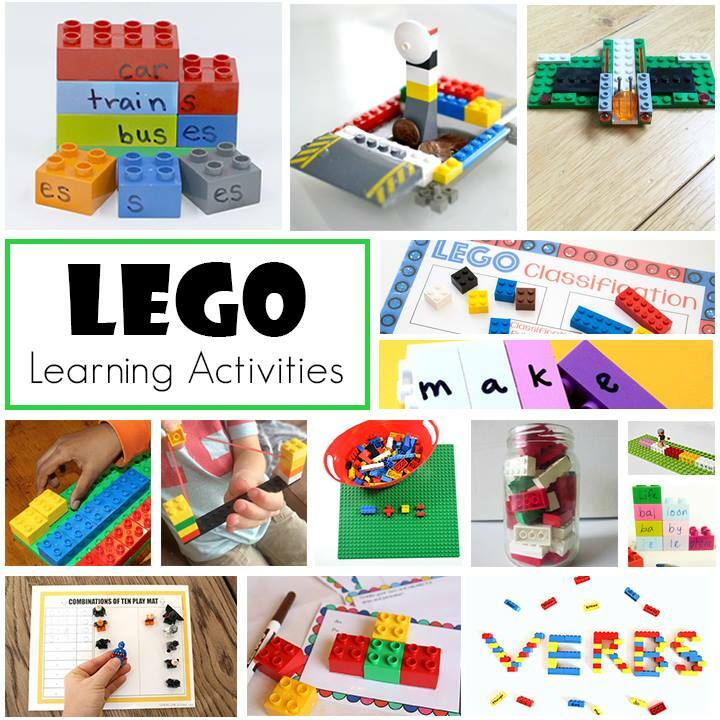 LEGO is an amazing learning material! 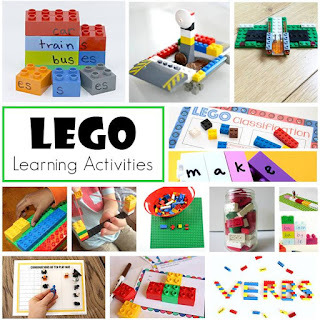 Check out how you can use science with LEGO to make learning fun in every subject with these activities from the Early Elementary Blogging Team! 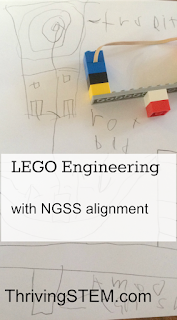 What a fun LEGO engineering activity! We are sooo building LEGO Launchers this weekend!! Thanks for this awesome idea!!! Yay! I hope you enjoy as much as we have! My son is a bit young for this but I LOVE IT! It is so simple but a great way to start learning how to record observation. So fun! My son would love the Lego launcher! What an awesome engineering project. I love the video. Pinned! Thank you! 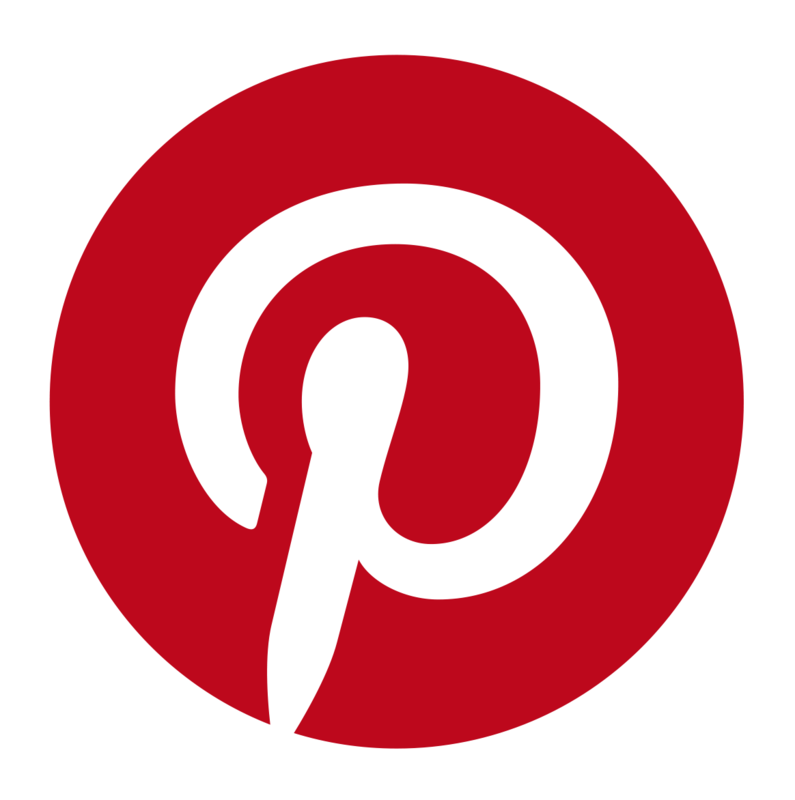 And thanks for pinning our project!